Fidelity Mutual Fund has declared dividend under dividend option of Fidelity Flexi Gilt Fund on the face value of Rs 10 per unit. The quantum of dividend will be Rs 0.10 per unit as on record date. The record date for the dividend payout has been fixed as December 26, 2011. Fidelity Flexi Gilt Fund recorded NAV of Rs 10.3416 per unit as on December 19, 2011. 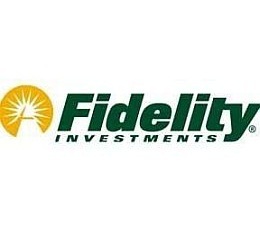 Fidelity Flexi Gilt Fund is an open ended gilt scheme. The investment objective of the scheme is to generate sovereign linked returns primarily through investments in sovereign securities issued by central government and / or state government or repos/reverse repos in such securities or any security unconditionally guaranteed by the central/state government.